Its heartening to see good results when youngsters put a lot of effort and the outcome is wildly successful. 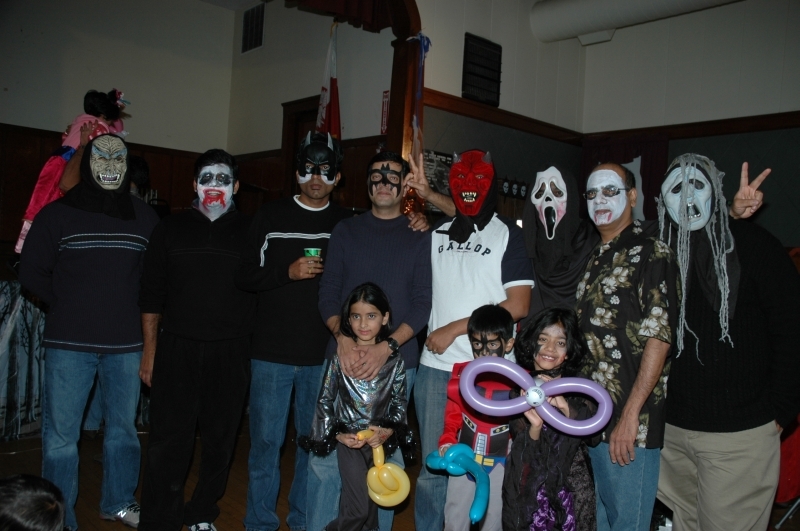 Event in question is NEMA’s Halloween party organized by NEMA youth Group. Verdict – success. It was held last Sunday(26th October) at Polish Community hall in south Grafton. 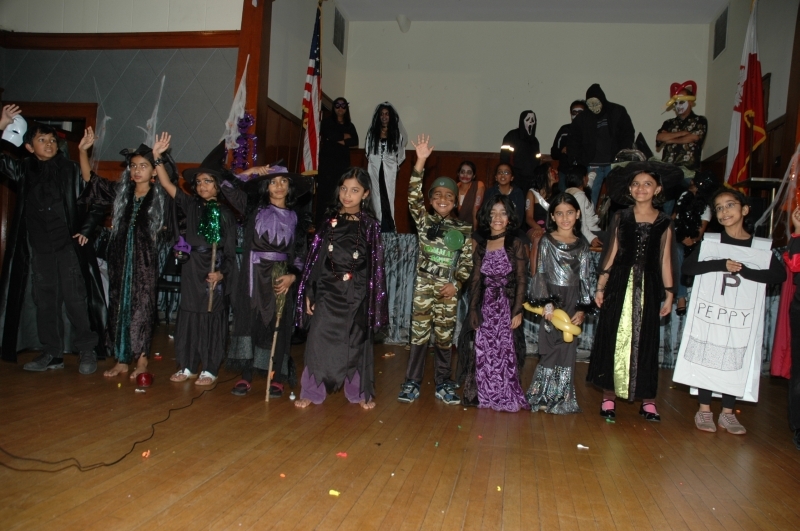 The hall was decorated to have a ‘spooky’ look and the best part was the separate Haunted House section – the attendees lined up multiple times to go through the haunted house. 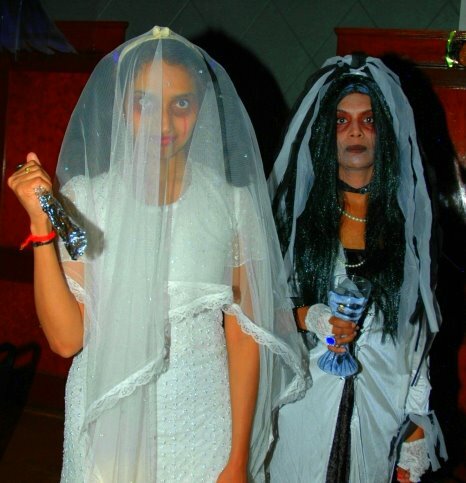 The constumes ranged from monsters, witches, super heroes, vampires etc. There was even a Sarah Palin in attendance! Monsters parade, monsters dance, best costume contest were some of the fun events. 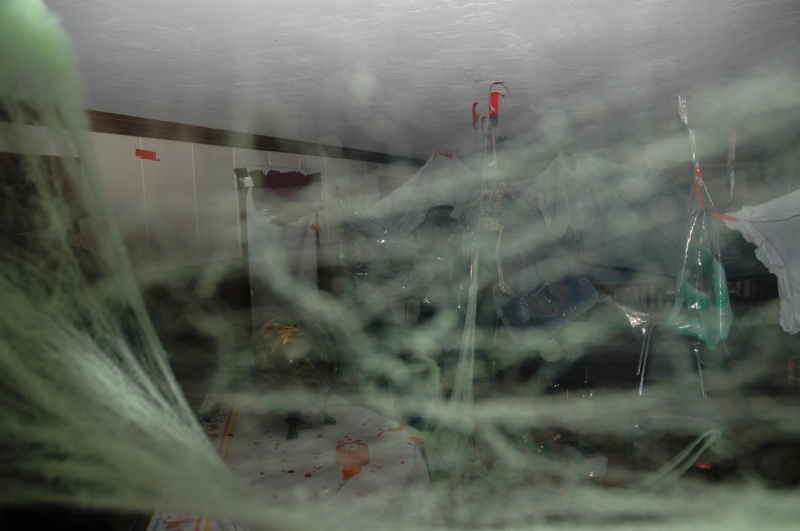 To sum it up – it was a night in which it was fun to get scared.